The 9pm watershed is similar to one proposed on TV. The government has introduced plans to ban ads for food and drink high in fat, sugar or salt on Facebook and Google before 9pm, similar to its plan proposed for TV. The Department of Health & Social Care has launched a consultation in an attempt to fight obesity among children. The government said that brands would be able to apply for exclusions by providing evidence to show that they are not directly targeting children. 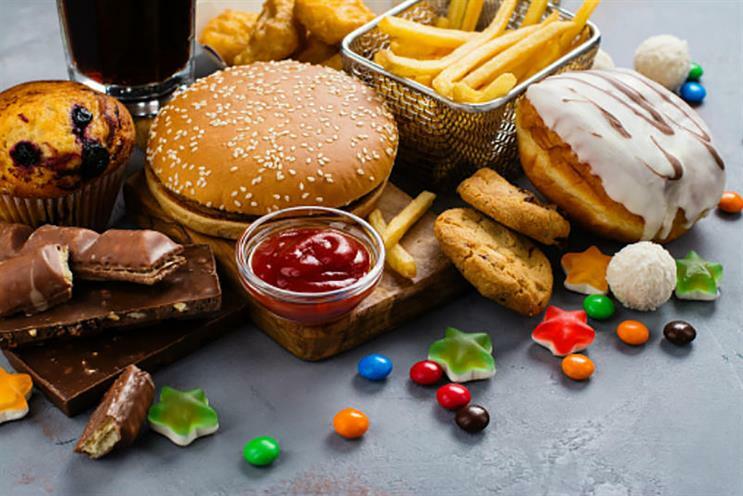 However, the Advertising Association’s chief executive, Stephen Woodford, pointed to its report that shows HFSS ads aimed at children are at "record lows". The average child is now exposed to 11.5 seconds of HFSS ads on TV and online a day, the AA said. Woodford added: "UK advertising rules are among the strictest in the world and already restrict the advertising of HFSS food or drink products in and around TV programmes commissioned for, or likely to appeal to, children. The rules for all other media, including online, restrict HFSS ads where under-16s make up more than 25% of the audience."